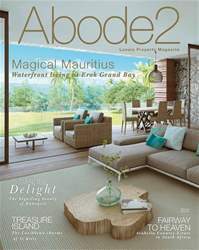 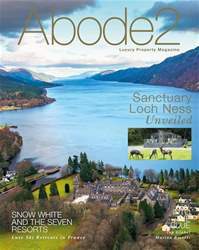 The latest Autumn Issue of Abode2, the No. 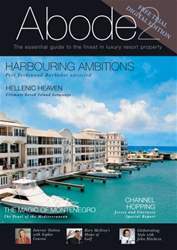 1 Google ranking luxury property magazine, is packed full of insightful advice, exciting property investments and stunning design inspirations. 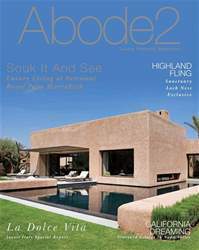 This edition (Volume 2, Issue 18) includes insightful articles from concierge guru-to-the-stars Anthony Samuels and French architect Andrew Booth, as well as an exclusive interview with John Hitchcox, the founder of Yoo. 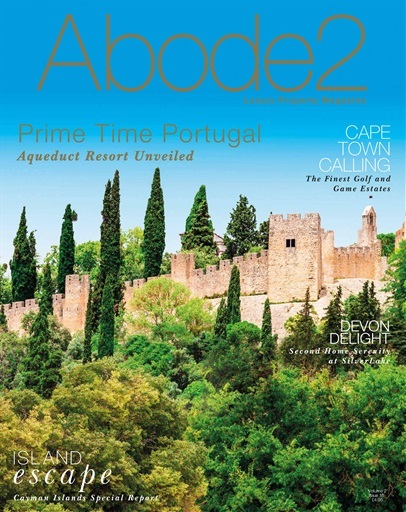 There are dedicated sections for Waterfront Living, Destination London, Design and Interiors, Country Living and more.